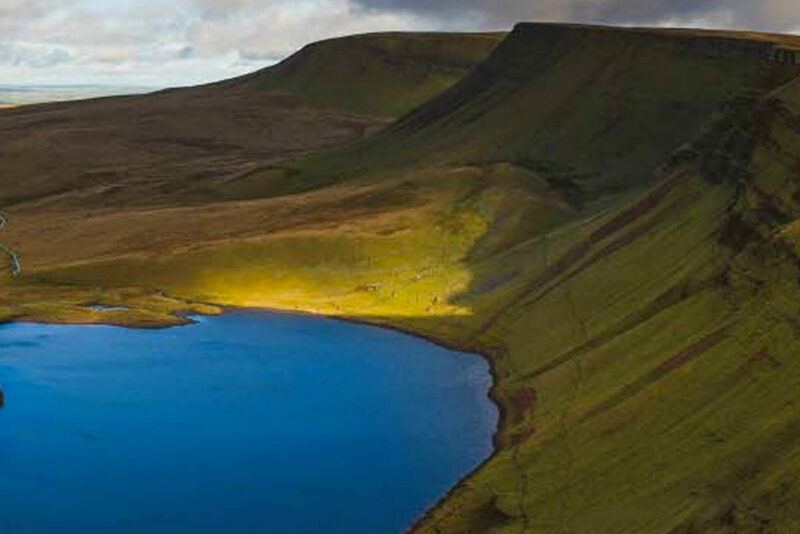 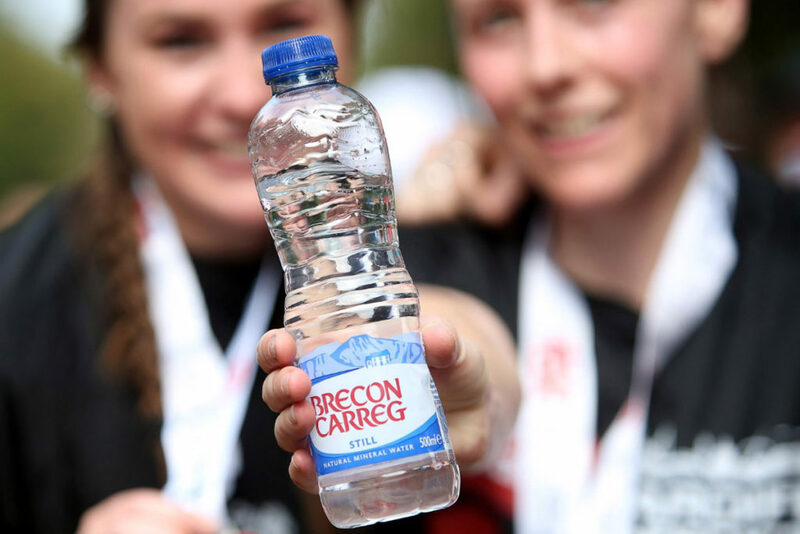 As well as hydrating athletes throughout the year and cheering them on Brecon Carreg will be bringing their very own mermaids to Storm the Castle in April. 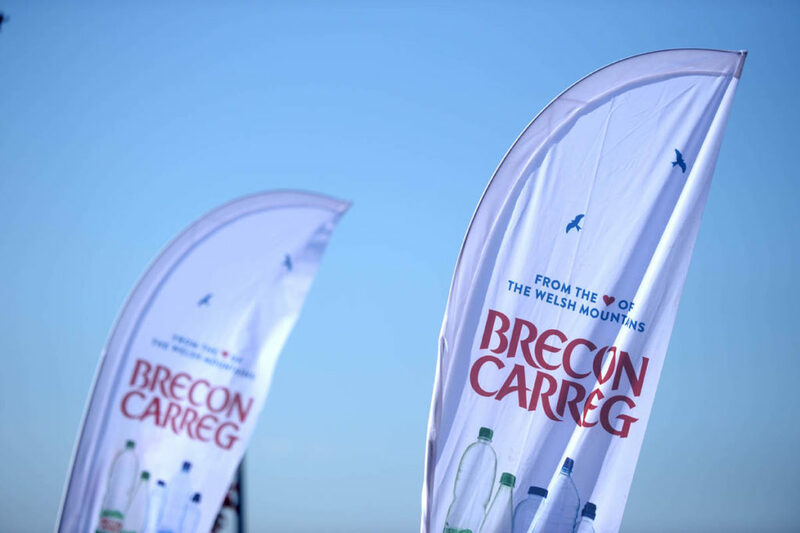 Come and join us at our Save The Mermaids tent to help fight plastic waste. 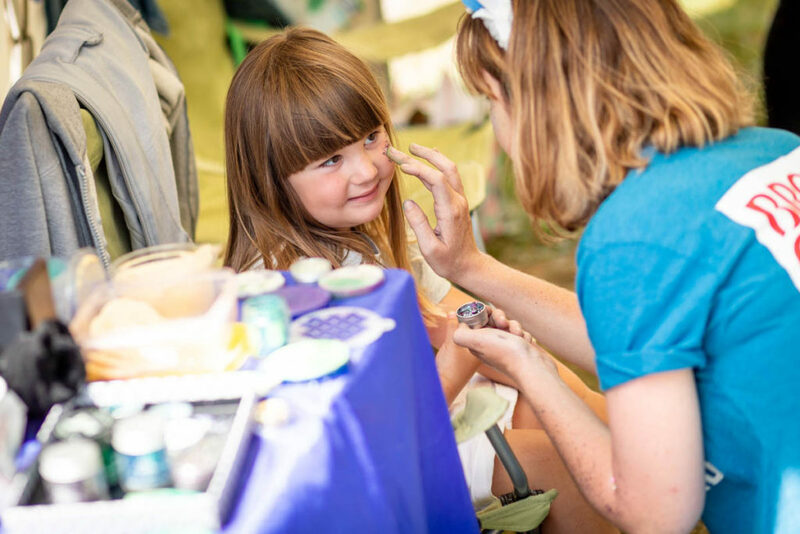 Dive into the tent in the runner’s village to have your face painted, become a mermaid and to find out how making the smallest changes can make a HUGE difference!